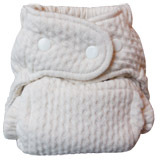 Organic cotton is grown without pesticides. 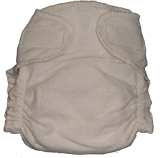 We've a wide range of organic cotton nappies to suit every pocket. 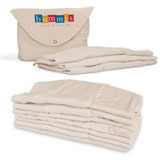 We also stock organic cotton Imse Vimse wraps (lined with breathable polyurethane laminate waterproofing), and Disana organic wool wraps.